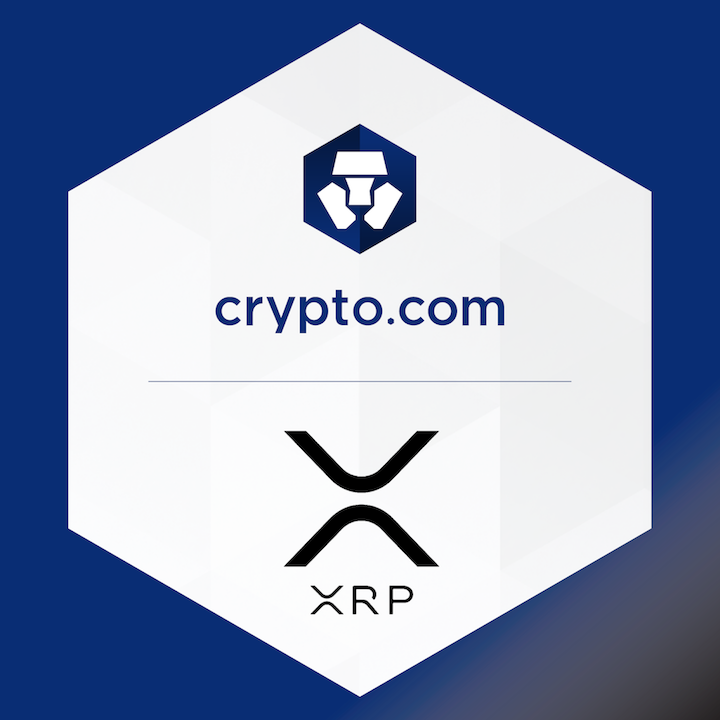 On October 3, we added XRP to our platform. It is the first coin to be released on the newly built backend infrastructure that allows swift adding of new coins and faster withdrawals in a secure manner. We enabled EUR bank transfers to the Crypto.com Wallet & Card App from accounts in the Single Euro Payments Area (SEPA). Users with bank accounts in the 33 countries in SEPA are now able to fund their Crypto.com Wallet with EUR to purchase crypto. On October 11, we released Crypto Invest, giving eligible customers access to quant trading strategies in an easy-to-use crypto portfolio management and trading tool designed to perform in any market. Ideal for first time entrants, users can start building their portfolio from as little as $20 USD. On October 9, our Chief Strategy Officer, Eric Anziani, and Account Manager, Kenneth Ng, attended the Blockchain Application and Economic Indonesia Forum 2018 in Jakarta. Eric also made his way to Devcon4 in Prague on Oct 30th with our Head of Corporate Development, Bobby Bao where they discussed the potential of the industry. We are a Scholarship and Grant Supporter of Devcon. Card Reservation Milestone: By the end of October, we announced that there were over 100,000 MCO Visa Cards reserved. MCO Lockup: Over 2.1 million MCO locked up for card reservations.